The MLS Information Updates Every 5 Minutes! 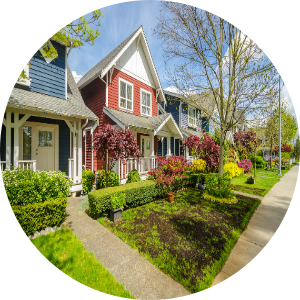 Get instant Middle Tennessee home prices and valuation reports for free! 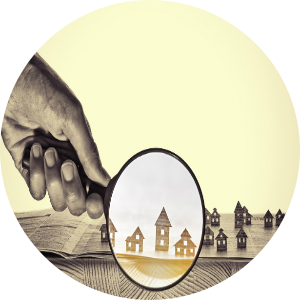 The site is easy to use and navigate through property searches. Bookmark or add to home screen, so will be easy to return next time! Real Estate in Middle Tennessee is our specialty. Our team is committed to making the buying and selling of Middle TN real estate a pleasurable and rewarding experience. Our website allows you to search all active real estate listings in every area of Middle TN, including Nashville and the Greater Nashville area real estate in Davidson County; surrounding counties, Cheatham, Robertson, Rutherford, Sumner, Williamson & Wilson. Featuring the finest Middle TN homes for sale, condos and land, that Greater Nashville has to offer in areas such as: Brentwood & Franklin going south; Fairview & Kingston Springs towards the west; Mount Juliet & Murfreesboro going east, southeast and more! Contact us today! Find out how we can best assist you. We are here to help along YOUR Path.